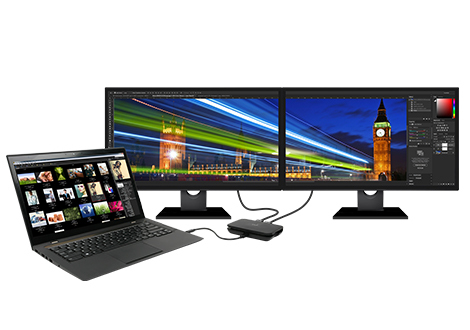 Get the most out of your new USB-C or Thunderbolt 3 laptop with an easy-to-dock dual monitor workstation. 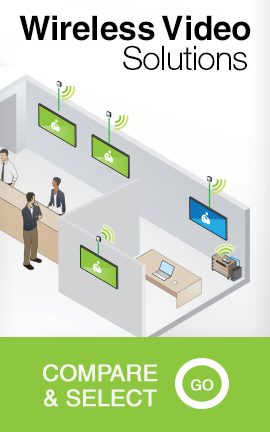 Connect up to two DisplayPort monitors* to increase productivity and efficiency. 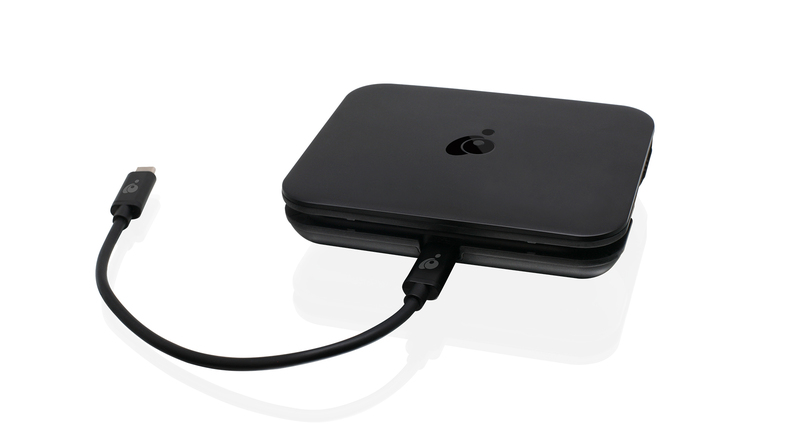 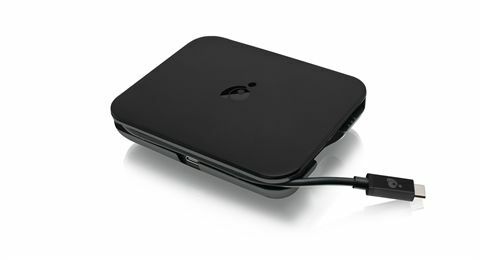 Designed to be compact and portable, the USB-C portable dock also provides an USB type-A port for use with any additional peripherals such as keyboards, mice, hard drives or printers. 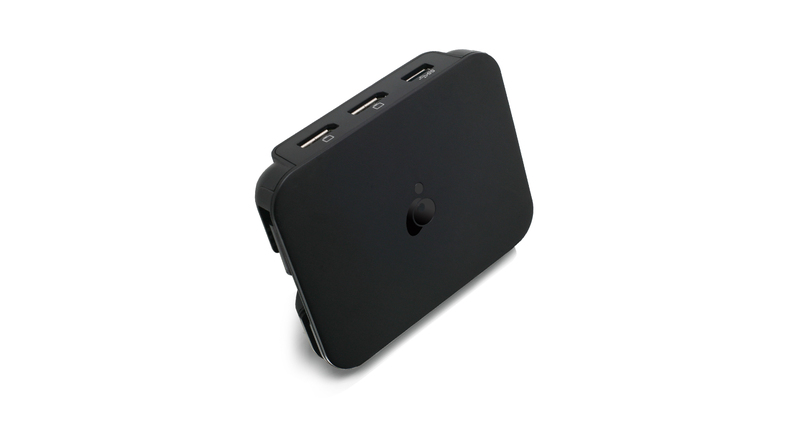 This portable USB-C dock is the perfect companion for productivity and ease-of-use for your life on-the-go. 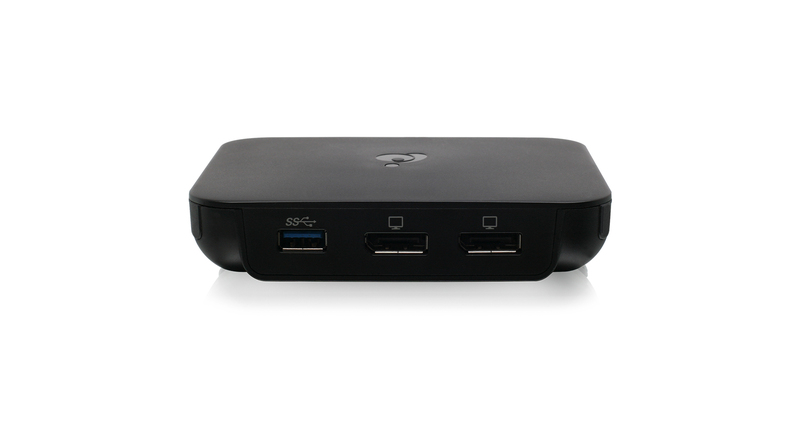 *DisplayPort 1.2 with MST+HBR2 support from the GPU is required for video output under extended mode. 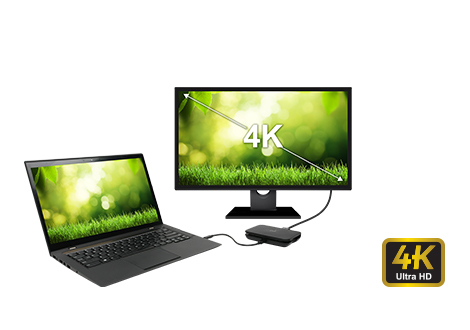 DVI and HDMI pass-through must be supported on video card or video source for DisplayPort to DVI/HDMI video adapter support.